14th February 2017: A truly exceptional talent, Florian Idenburg was honoured with the Charlotte Köhler Prize in 2010 by the Prince Bernhard Royal Cultural Fund in the Netherlands. 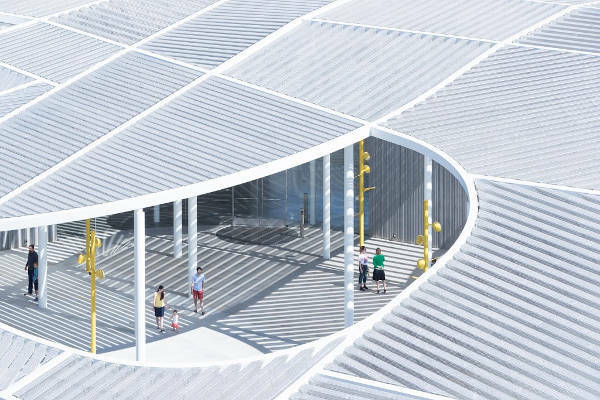 He has led the design team for the New Museum of Contemporary Art in New York City and the Glass Pavilion in Toledo, Ohio – while working at SANAA – Kazuyo Sejima + Ryue Nishizawa, the Pritzker laureates. It was in 2008, Florian co-founded SO-IL along with Jing Liu. 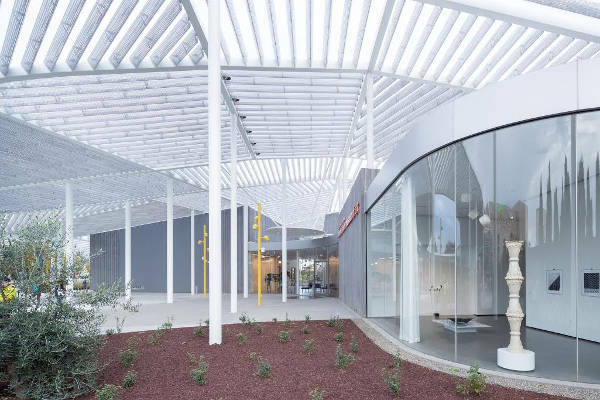 Progressive architecture with the notion to realize creative ideas in the world, the design firm strives consistently beyond the cultural and economic constraints facing the discipline. At the Harvard’s Graduate School of Design, as the Associate Professor Florian Idenburg leads a three-year research project on transformations in the workplace. 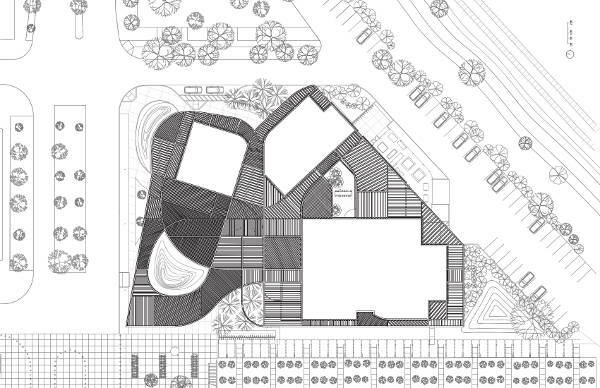 To stimulate innovation, the architect recognizes the merit of combining practice with academia to allow cross-pollination. 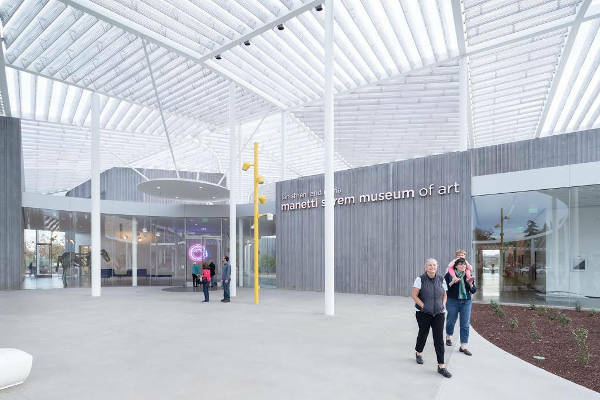 The architect talks to Johnny D about various aspects of his firm and the magnificently designed Manetti Shrem Museum Project in detail. Johnny D: Please enlighten our esteemed readers about SO-IL. Florian Idenburg: Simply put, we are a New York-based architecture firm, which envision spaces for culture, learning and innovation. It may take the form of a building, interior, furniture or landscape. We believe that physical structures have the power to offer a sense of wonder and place. They serve as platforms of exchange, create generous, sensorial and visceral experiences. JD: What are the current projects in various cities and countries, the firm is busy designing. FI: Most of our projects are museums and galleries in Asia, Europe and the United States. 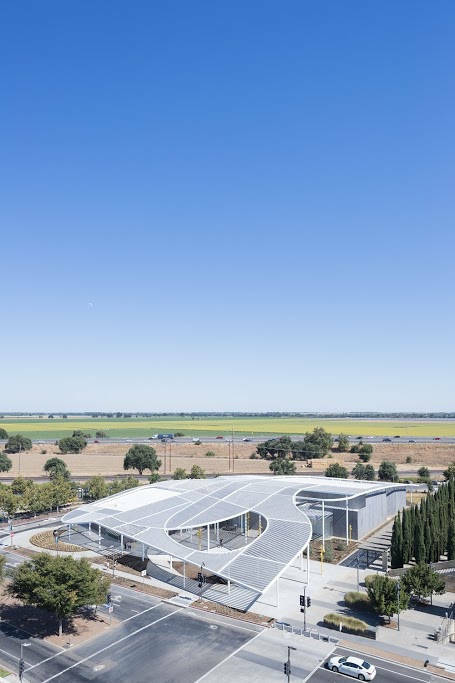 We recently finished the Manetti Shrem Museum of Art at the University of California at Davis. 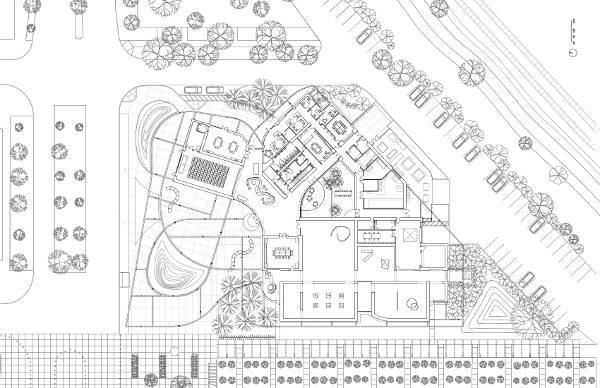 We are also working on a social housing prototype in León, Guanajuato, Mexico, a cultural center in Meisenthal, France, and a sustainable living installation for the upcoming Salone del Mobile Milan. 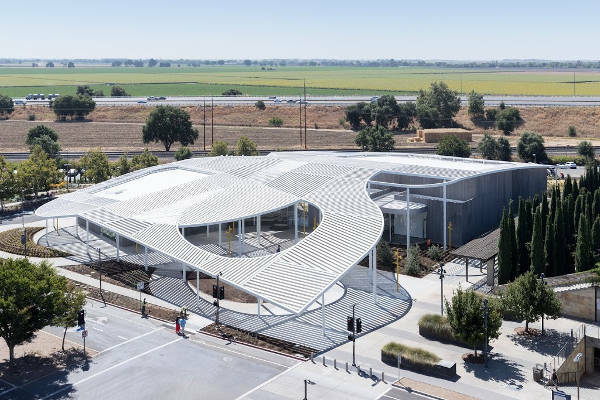 JD: What was the brief of the Manetti Shrem Museum Project? FI: Museums are often built as “jewel boxes”: beautiful but closed and sometimes unwelcoming. 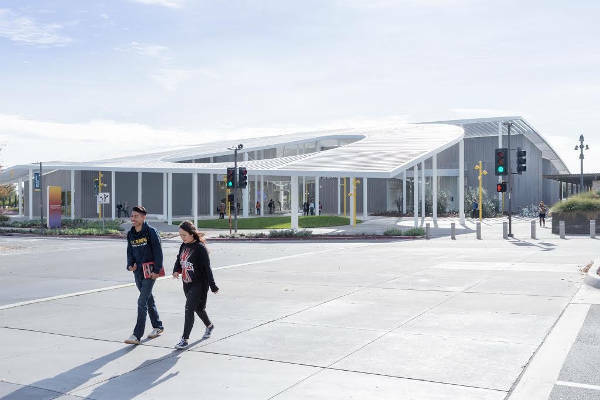 The mission with the Manetti Shrem Museum was to create informal opportunities for learning and interaction, so that students and the surrounding community would be drawn to interact with art. FI: We were committed to the project from early on. The essence of the museum’s mission matched our own focus on both, tradition and innovation in arts and culture. 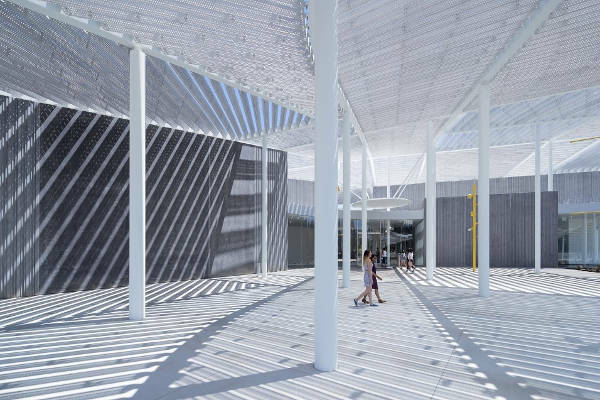 It invited us to think about the future of the museum’s typology in new ways. JD: How many brainstorming sessions were held to finalize the Master Plan? FI: The collaborative design process involved many sessions and incorporated feedback from students, community members, donors and artists. 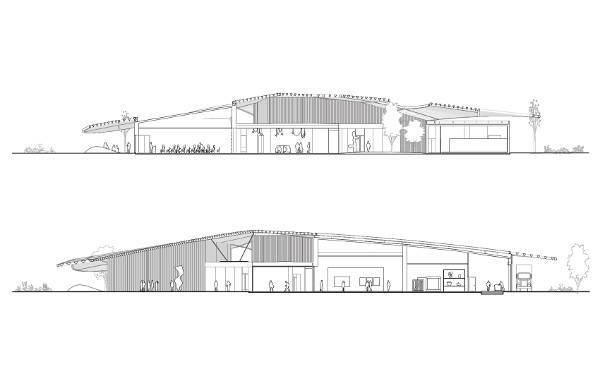 It was through working with the university and the builder over a series of workshops that led to the final building. JD: What were the challenges your team anticipated on the real grounds? FI: Staying on budget, when moving into the construction phase of the design-build process with a custom-built canopy required careful coordination and management of resources. JD: How did your team overcome them creatively? 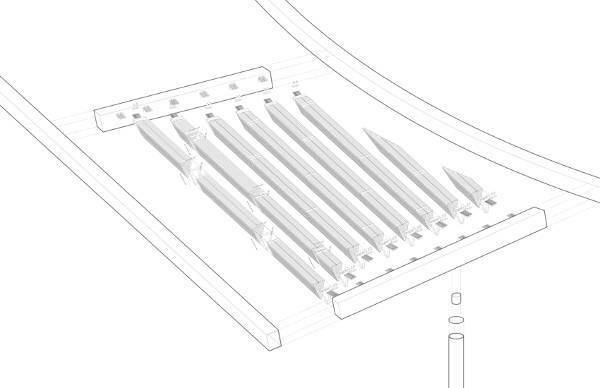 FI: Along with iterative prototyping and on-site mock-ups, BIM modeling helped us maximize material efficiency, cut labor costs, and synchronize the design-build team to make the transition from idea to reality a smooth one. JD: How would you describe the “Elegance of Design” of the project from an architect’s perspective? FI: The first thing that comes to mind is the museum’s ‘Grand Canopy’. 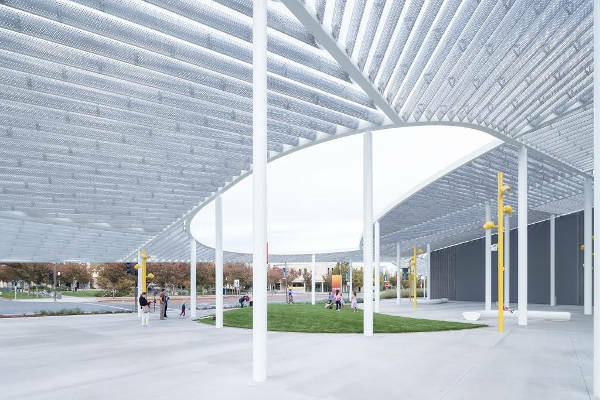 Picking up on the university’s agrarian context, it is composed of a rolling patchwork of more than 900 individual aluminum beams. From a distance, it forms a new symbol at the edge of campus. Beneath its subtle interplay of light and shadow helps to blur the boundary between interior and exterior. FI: 2,700 m² / 29,000 sq ft.
JD: What was the estimated budget of the project? JD: What was the total time period from designing to completion of the project? FI: The project took place over a period of three years, with the original competition entry in 2013 and construction completed in 2016. JD: Please mention five ‘Sustainability’ features along with reasons, incorporated in the design creation. 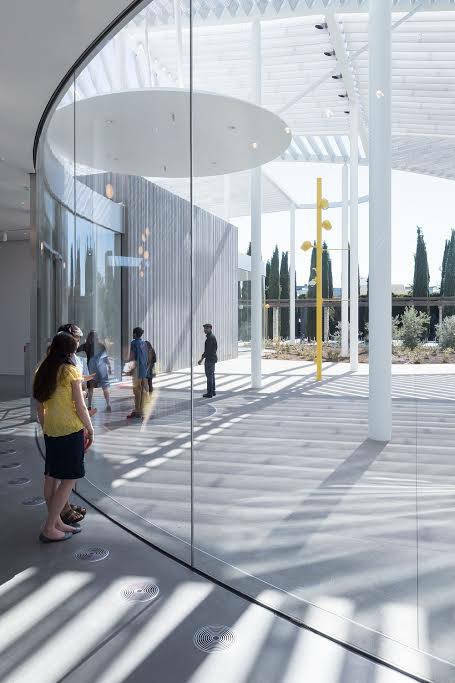 FI: The museum integrates a variety of environmentally friendly systems and has earned a LEED Platinum rating. 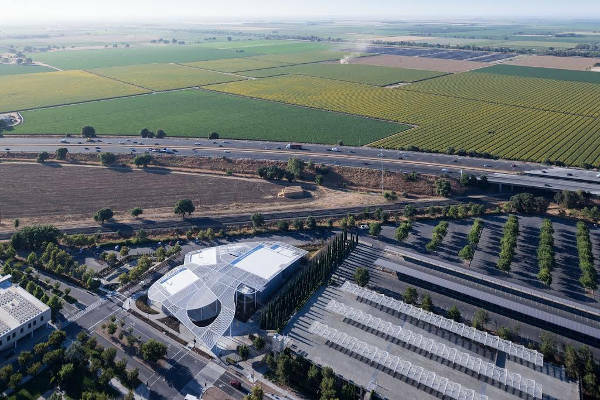 Sustainability features include all LED lighting, room occupancy monitoring, water-saving fixtures, storm-water retention and native, drought-tolerant landscaping. JD: Do you agree that Construction Engineers are breaking frontiers to give shape to Architects’ designs’ vision? However, not much credit is attributed to their conscientious efforts? As an architect, please throw some light in this aspect. 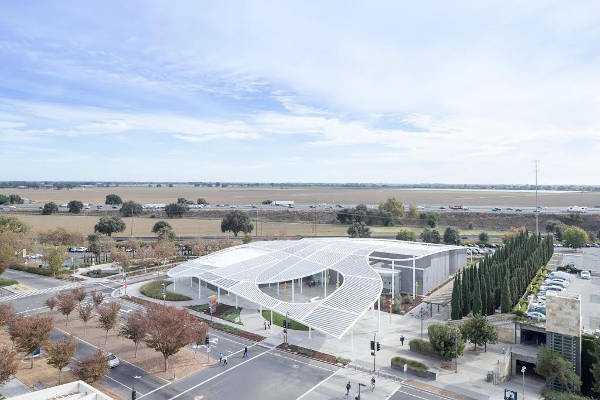 FI: The Design-Build process for the Manetti Shrem Museum involved extensive collaboration with associate architect Bohlin Cywinski Jackson, contractor Whiting-Turner and engineers Rutherford & Chekene (structural), WSP (mechanical, sustainability), Fisher Marantz Stone (lighting) and Front Inc. (canopy). This kind of collaboration is essential and it’s important for the whole team to be acknowledged. JD: How do you groom the minds of the younger generation as an Associate Professor at Harvard’s Graduate School of Design? FI: Making architecture is a balancing act between an idea and its realization. Preparing students for the professional world is often excluded from academic curriculums. In my courses, I like to stress identifying personal motivations and how they can translate into possible practice models. JD: Please describe the feelings, when your project wins an award. FI: The biggest award is when a building gets realized. Any additional recognition adds a bit extra satisfaction. JD: How would you describe Florian Idenburg as a professional and a person? FI: Creative and inspiring, committed to furthering the profession and the discipline of architecture. JD: Please mention five recent awards you have won with project’s name and year.